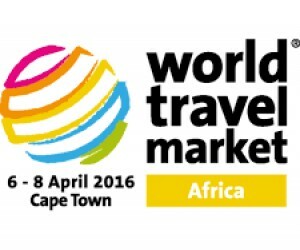 WTM Africa has announced its jam-packed, tourism trending, content-rich conference programme line-up, which will take place from 6 – 8 April 2016 at the Host City of Cape Town’s International Convention Centre (CTICC). Visitors will be spoilt for choice at this year’s leading travel and tourism trade show with back-to-back, quality content delivered by respected local and international members of the travel and tourism industry. 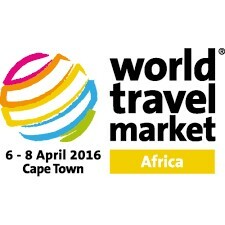 WTM Africa 2016 has two equally important focal points for this year’s show: responsible tourism and travel technology. The Responsible Tourism Programme will form a key component of the education sessions taking place over the three day show. The Responsible Tourism Programme has been compiled by industry leaders, Professor Harold Goodwin, Professor of Responsible Tourism in the Hollings Faculty at Manchester Metropolitan University where he teaches and researches; and Heidi van der Walt International Sustainable Tourism Advisor for EDGE Tourism Solutions. With a pan-African cast of speakers, Professor Goodwin and Heidi have compiled a series of seminars, addressing core responsible tourism issues that will engage visitors to WTM Africa in the debate, to discuss and learn about the latest sustainable tourism initiatives and thinking affecting the African continent. To view the full event’s programme please click here.